I’m sure you will agree with me when I say that your blog post’s headline is absolutely the most important part of it. The headline creates a reader’s first impression. It must grab the reader’s attention, curiosity or emotion for them to continue reading your article. Yeah, your headlines matter. You need to write headlines that actually drive traffic to your blog. But, creating powerful headlines is not so easy; it took me a long time to understand the technique required to compose perfect headlines. In this post I will show you the 6 easy steps you need to take to write the perfect headlines for your blog posts. 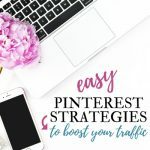 Yep, just as you have a strategy for your Pinterest’s game, you need to have one for your headlines. Firstly, you need to understand the importance of a well-written headline. Think about it – the headline is the first thing that your readers see about your post. Your headline’s job is to capture the reader’s attention engage your readers, and make your readers think that your blog post is worth their time. Let’s be honest – how cluttered is the internet nowadays? Think about someone who is going through a social media feed or even through Google’s results. How do they choose which article to read? You’re right: by the headlines. 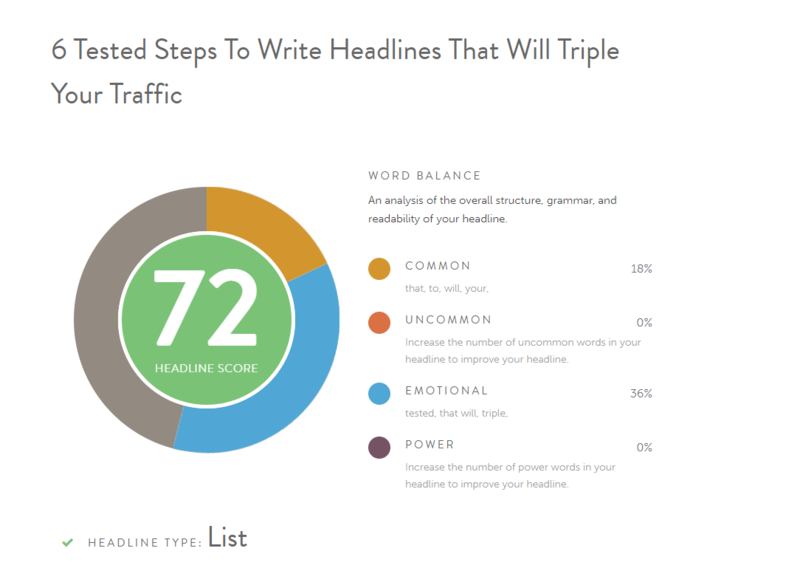 There is a way to have lots of traffic to your blog: write the perfect headline. If your headline is not so good and your post is the best post ever, you are missing out on all the people who haven’t been drown in by a great headline. A better headline will bring you more traffic, make your blog post easier to find with search engines, and doubles your blog post’s chance of being shared. 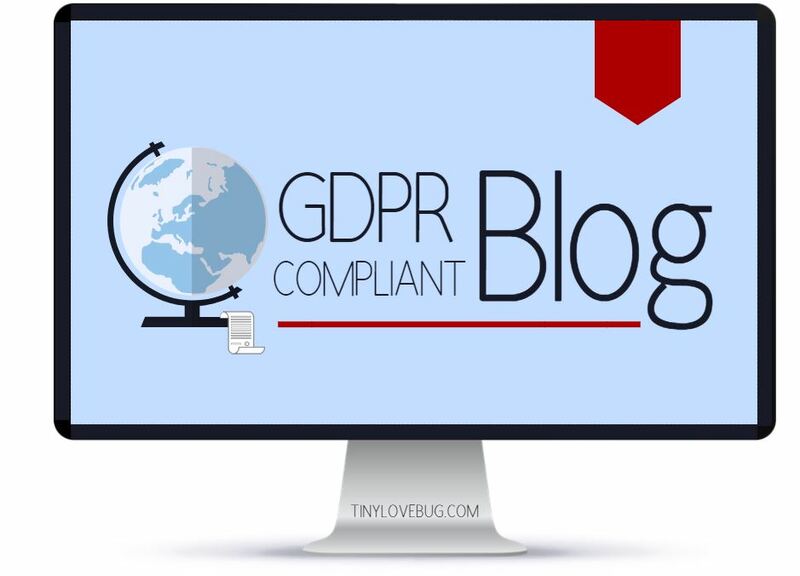 Do you know you risk fines up to EUR 20 Million if your blog isn’t GDPR compliant? Better act fast! 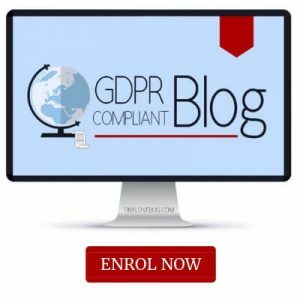 Take our course to make your blog GDPR compliant in a matter of hours. Let me start by saying that the best tool to properly research keywords is SemRush. SemRush is what pro bloggers use to do their keyword research and it’s the best investment you can make for your blog. 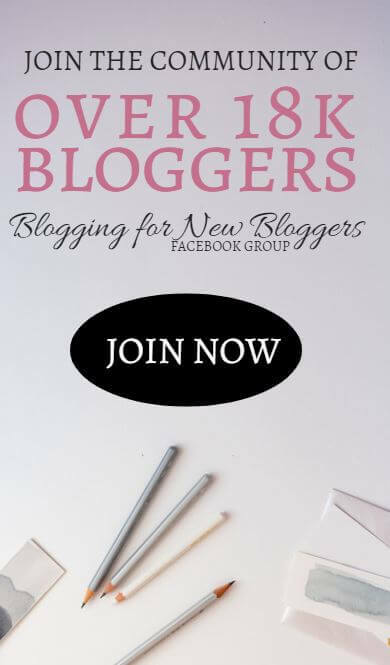 It’s a bit pricey for a new blogger but if you click on this link you can get a FREE trial so that you can see for yourself how great it is. 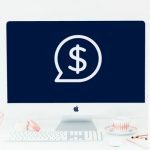 I will list below an alternative method for bloggers who don’t have access to SemRush but this free method will never bring the same amazing results SemRush can. So, again, if you’re serious about blogging and you want to skyrocket your organic traffic, sign up for your FREE trial with SemRush. SemRush also comes with a free plan. It’s limited to only 10 keywords a day, but it’s still definitely worth using. Alternatively, follow these easy steps. Start by making a list of important keywords related to the topic you are writing about. Once you have your list, go to Google and search one of your keywords. The results will show you the most common searches for that topic. At the end of all the results, you can check the related searches. Next, go to Neil Patel’s Ubersuggest, insert one of your keywords, and the site will suggest lots of other valid keywords related to your topic. Now that you have a list of keywords related to your topic, you need to determine how good they are. I use KeySearch to check the quality of my keywords and to research when brainstorming new ones. 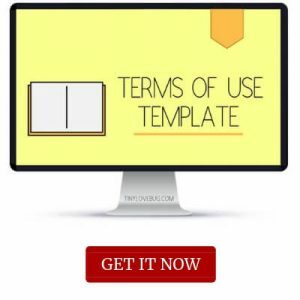 This tool shows you a number of parameters that help you decide which keywords are the best to use. 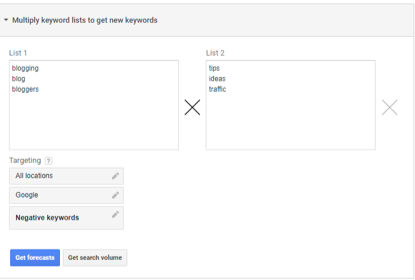 KeySearch also shows you the first ten results for a keyword in Google. And, it gives you alternative keywords on the same topic. Of course, if you want to have any chance of ranking in Google, you need to choose a keyword with a low score. Long-tail keywords are helpful for this purpose. However, you need to be careful that the volume of that keyword isn’t too low. Then, the last step before choosing your keyword is to double check on your competitors (Page Authority, Domain Authority, backlinks ecc.). KeySearch is the right solution for you if you are on a budget and can’t afford SEMrush. It lets you do essentially the same things that you can do with SEMrush, but at a fraction of the price. Of course, there is a substantial difference in terms of performance between these two tools. For example, SEMrush is able to discover backlinks with much more accuracy than KeySearch is. You can try some of its feature and capabilities here for FREE. No payment details required. Or if you would like to try all of its features and capabilities, it only costs $17 per month (or way less if you pay yearly). You can use my discount code KSDISC for 20% OFF. You can sign up here. To see how I use Keysearch go here. 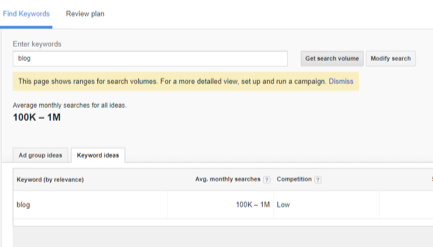 If you really don’t have any money to invest in a tool for keyword searching you can use Google keyword planner. So, go over to Google keyword planner. It’s free but you have to create a profile on Google AdWords. Be careful to skip the guided setup otherwise, you will be required to start a campaign with Google. At the same time, please make sure you select the full account and not the express one, or else you won’t have access to the keyword planner. Once you have created your profile, you can find Google keyword planner on the tools section in the upper right corner. It will give you different options for your search. This step is especially useful to help you find “long tail” keywords. Long tail keywords are usually a little sentence made up of a few keywords that make your description more specific with less competition. With this search, you write a keyword related to your topic and the keyword planner will show you different examples of long tail keywords. 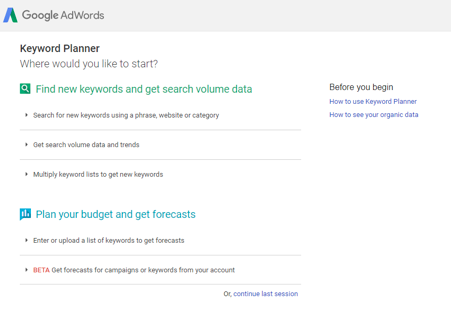 The planner will also give you two important parameters, average monthly search and competition, for each keyword. You should use this when you already know which keywords you want to use and you need to double check how well they could work. 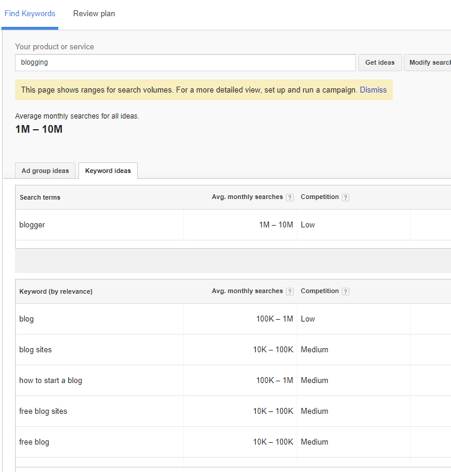 It still gives you the average monthly search and competition so you can determine if the keyword you chose will work. If you have more “long tail” keywords and you don’t know which one will bring more visibility to your post, you can put different keywords in different lists. And the keyword planner will mix them up for you and will give you a report on their effectiveness. If you, like me, struggle with reading this chart, you don’t have to use this option. So, which keyword should you go with? You want to choose one with a high average monthly search and a low to medium competition. A good way to see how a keyword works is to check out if someone already used it on one of their headline and how it converted for them. You can do this professionally and with in-depth result via SemRush. Start your FREE trial with SemRush here to find out how powerful this tool is and what a game changer for your overall SEO is. 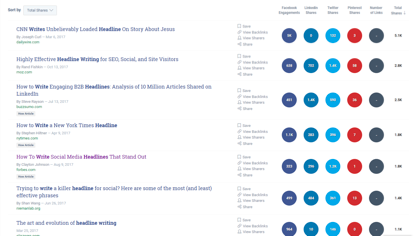 Alternatively, you can do this easily at buzzsumo.com, where you can find which content performs best for any topic. Insert your keywords or your topic and buzzsumo.com will show you the most shared headlines. 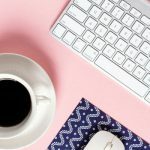 There are lots of ways to increase your blog traffic, and writing great headlines is definitely one of them. First of all, remember that your headline has to solve a problem of your reader or answer a question. In other words, think like your readers do. They want to know what’s in for them. There are some headline structures that work better than others. List headlines work especially well on social media. People love lists and they love to share them. 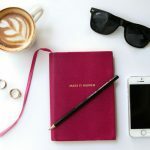 Readers love lists because they know that they can easily skim through the key points in your post to see if they’d like to dive in further. These are the most pinned and bookmarked headlines. How to headlines are mostly used for educational content and tutorials. Normally when people make a search on the internet, they are trying to learn something, so if you have some knowledge that other people want, this is the headline for you. These are usually used for problem-solving posts. These kinds of headlines work thanks to the way most people are searching on the web: using questions. Yep, what comes natural when you are looking for something is asking for it. So, if you are asking Google, you probably will write your question on the search box. These headlines are structured as questions and entail an answer is which is? waiting for the reader simply by clicking through your article. Once you know the keywords that you want to use, and what kinds of headlines you will use, you need to make your headlines interesting and catchy. I’m not saying that you should use clickbait headlines, but you should make your reader want to read your article. Make people want to know more. Play with your audience’s worries. Talk about mistakes, failure, why something negative is happening to them, or what they are missing. Sentence like “why your ______ is not working” or “most common mistakes made by…” make people want to know if they are making the same mistake, or make people worry about why their solution is not working. Since the headline suggests that your post has the solution to their problem, they are more prone to click through. I bet that anyone who reads stuff like “how to master…,” “learn how…,” “become an expert on…,” or “do… like a Rockstar” will be really motivated to read more. Things like these will help your headlines drive more traffic to your blog. Using some specific words in your headline can double the chance of being clicked. You can get the list or these power words and learn why they work here. Do you need help with the GDPR? 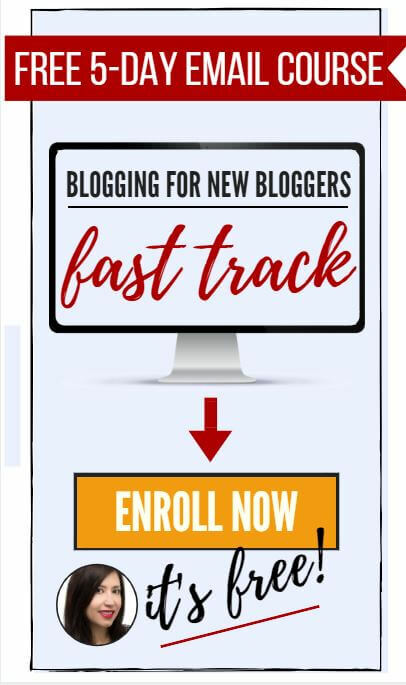 Take my course and follow the easy steps: your blog will be compliant in less than 48h. Last but not least, check the power of your headline. 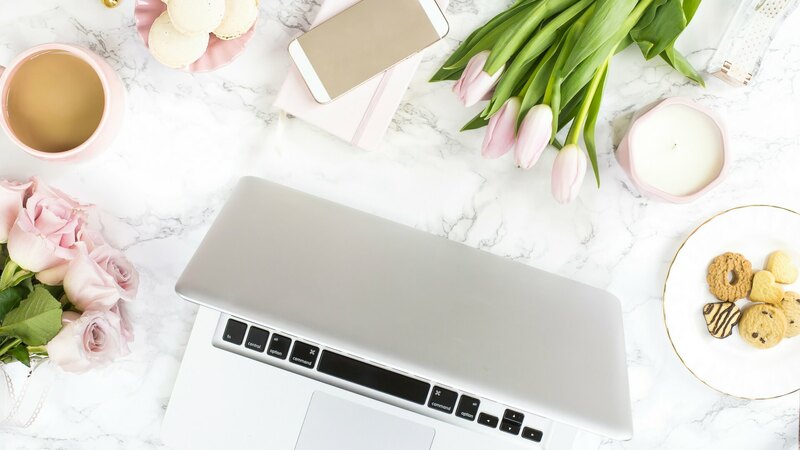 There are numerous tools that can help on your blogging journey and this is the one you want to use to confirm that your headline works. 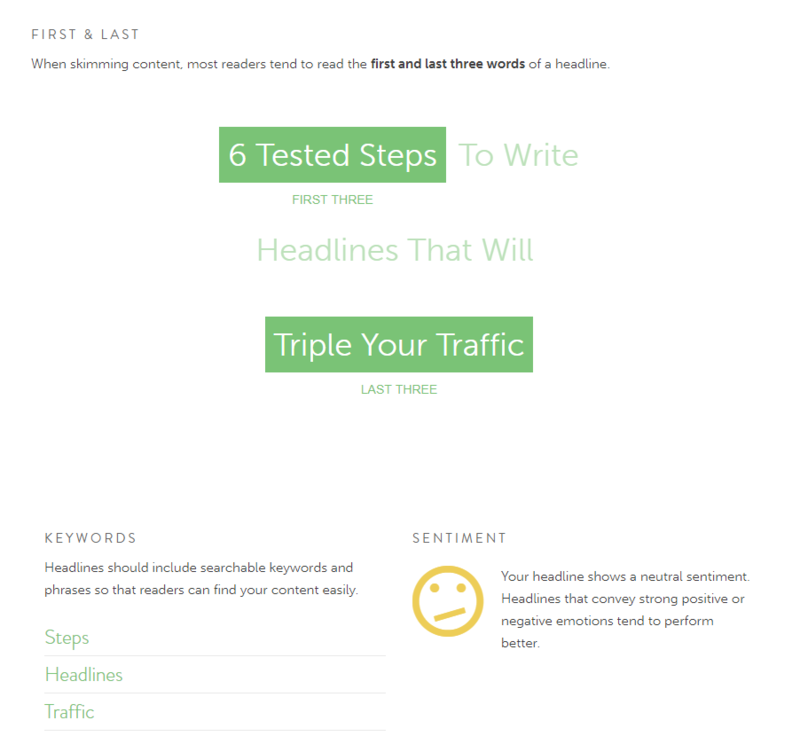 Coschedule has this fantastic headline analyzer that lets you see how your headline will potentially work. And it will give you a result. Aim for at least 60. 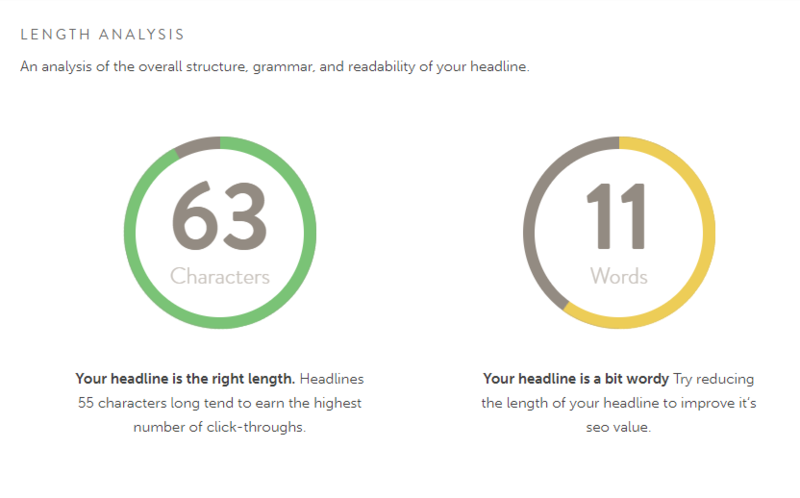 This tool also gives you tips to improve your headline. 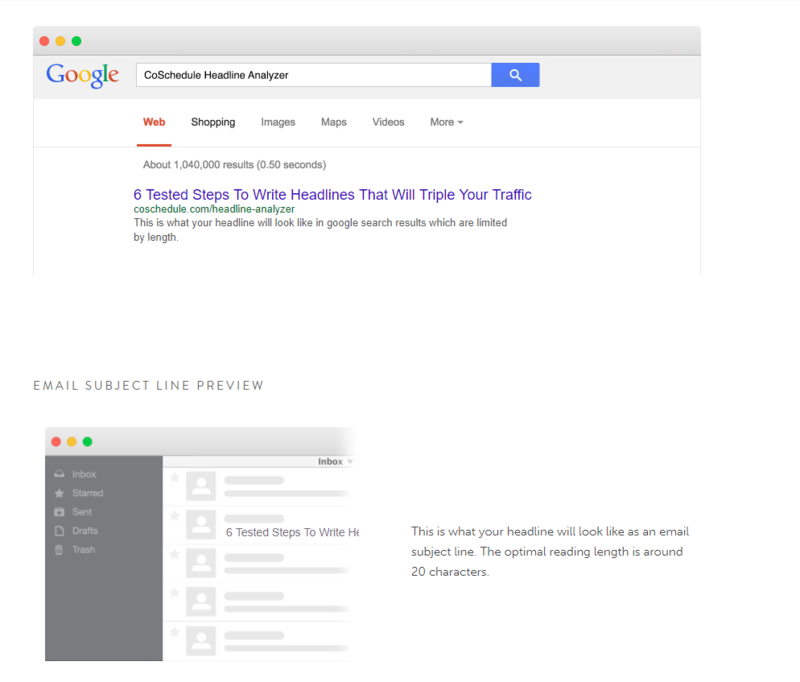 And, it will also show you how your headline will show in Google search and in an email’s subject line. 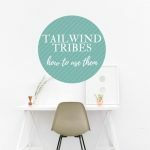 Let me know in the comments if you use some of these tools or what other strategies you use to write your headlines. This is such a nice article. I was not aware of tools like Buzzsumo or SemRush. I’ll have a look at these and I am sure these would be of great help. Coshedule Headline analyser is a great software. I always use it for checking if my headline is up to the mark or not. It’s an amazing tool. Thanks for sharing these great tips. thanks for the information, I actually really love SEM Rush! This is something I have struggled with. I have tried a few of these, but your post gives a lot more help and detail than I have previously found. I look forward to trying these for my next post! É extremamente importante ter isso em mente. This is very helpful and something that I have been wanting to learn. Thank you for this awesome article. You always give such good info, thank you! I’m using the Headline Analyzer too and it’s awesome! I haven’t heard about the other tools, but I will definitely check them out! Keywords were important earlier. But few month back Matt said that Google is no longer considering meta keywords while indexing. 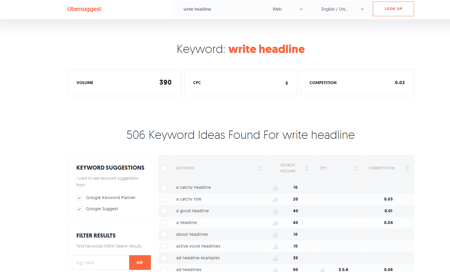 But still using keywords within content works also headline are important now. I’m so glad that you wrote this post! So many great points to start working on going forward. Great tips! I will keep them in mind when writing later this week! Figuring what folks want Marina is a simple, fool proof way to serve it up via headlines. Loving these tips. I dwell on what readers want; observing past popular posts and popular posts on blogging tips themed blogs gives me ample food for thought. Spending a few moments thinking through titles boosts click rates too. 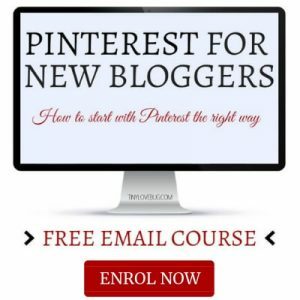 No rushing, no hurrying, just a deliberate process to drive blog traffic. Rocking post! Fantastic tips – thank you for sharing your vast knowledge on the subject area! I love articles like this that give me some new tools to use. I am not ready to invest in SEM Rush yet but love what Buzzsumo offers as an add on to my keyword search. I have been using Ubersuggests and Keywords Everywhere to get search volume. I like it better than Google keyword planner. Thanks for the tips. I do use Headline Analyzer but you added some other suggestions I hadn’t thought of. Although I enjoy writing headlines, sometimes it can be tricky to write a catchy headline that also uses my focus keyword phrase.